The Seahawks were unquestionably something of a surprise team in 2018. 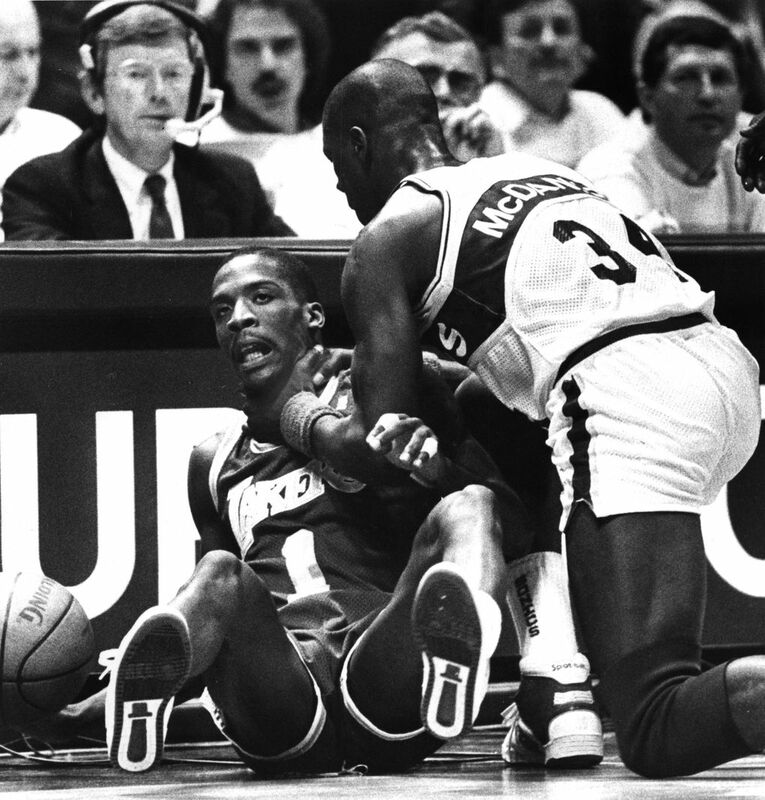 But there have been others in Seattle sports history. Here's a look. Doubt doesn’t live long in the Seahawks locker room. That should be obvious by now to anyone who has paid even scant attention to the Pete Carroll era of Seahawks football. Or at the least, doubt is rarely, if ever, admitted. “I’m not surprised at all,’’ veteran linebacker K.J. Wright said this week when asked about the Seahawks winning 10 games and earning a playoff berth following an offseason of massive personnel and coaching change that had most prognosticators thinking that Seattle would be home in January and that the Carroll era was on its way to an inglorious end. Still, if the Seahawks weren’t surprised, many others were, such as Nate Davis from USA Today, who predicted before the season that Seattle would go 4-12, writing Richard Sherman had “nailed it’’ in saying that the Seahawks had lost their way. Or the many who were part of the general consensus that Seattle would finish third in the NFC West behind the Rams and the emerging 49ers. We now know that didn’t happen. With the regular season behind us, Seattle stands as one of just 12 teams remaining, and the Seahawks head to Dallas on Saturday for a wild-card playoff game. It’s not a surprise to Seahawks quarterback Russell (“Why not us?”) Wilson, who has known almost nothing but success during his Seahawks career. He’s the first quarterback in NFL history to have a winning record in each of his first seven seasons. 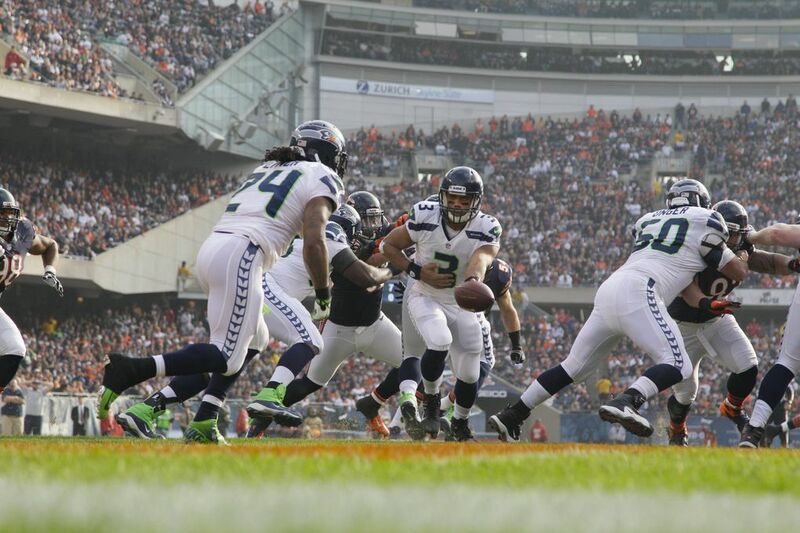 But Wilson said this week that this team is among his favorites for the way it shook off low expectations. Which got us to thinking something else, as well: Where do the 2018 Seahawks rank among the surprise teams in Seattle’s major professional sports history? Here’s one man’s rating, open to debate, if not subject to immediate change. Why they are here: This season will always be hard to top for its inexplicableness. The Sonics were a big unknown entering the season with a new and fairly obscure coach in Bob Hopkins taking over for Bill Russell. He had given it up after four seasons in which he’d gotten the team to respectability and the playoffs but not much more. Then Seattle started 5-17 and not only was Hopkins out the door — fired after just 22 games — but the season appeared lost. But behind new/old coach Lenny Wilkens (he’d also coached the team from 1969-72) and a revamped lineup featuring a young backcourt of Gus Williams and Dennis Johnson and rookie Jack Sikma manning the middle, the Sonics finished 42-18 to make the playoffs, and beat defending champ Portland and Denver to advance to the finals before losing in seven games to Washington. The Sonics would win it all the next year. Why they are here: In retrospect, maybe what this team did shouldn’t be regarded as all that surprising. Any team with two players already in the Hall of Fame (Ken Griffey Jr. and Randy Johnson) another who seems destined to be (Edgar Martinez), plus a bevy of good players who were in their prime (Jay Buhner, Tino Martinez, Mike Blowers, Dan Wilson) figured to break through eventually. 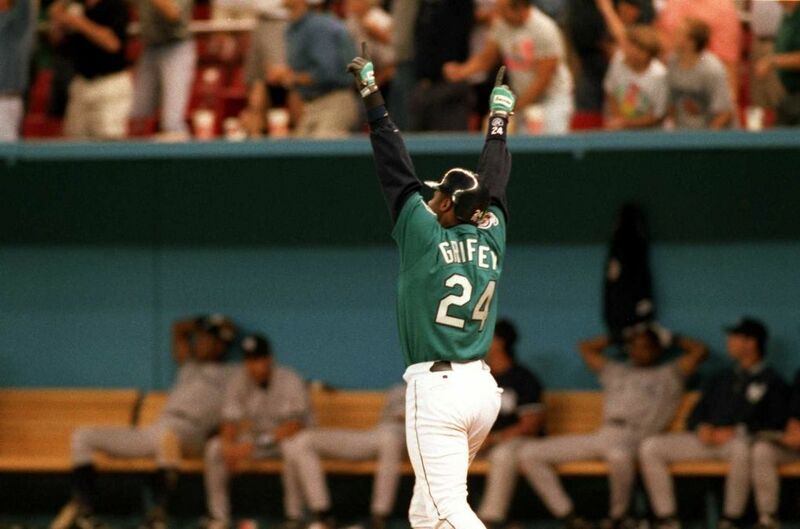 But Griffey’s early injury, the Angels’ hot start and the backdrop of the team’s uncertain future combined to compel most to write off the season — and send the Mariners packing out of town — before Griffey’s return helped spark a surge. Seattle went 19-8 in September while the Angels collapsed to set the stage for the one-game playoff, Edgar’s double and what remains the greatest October in team history. 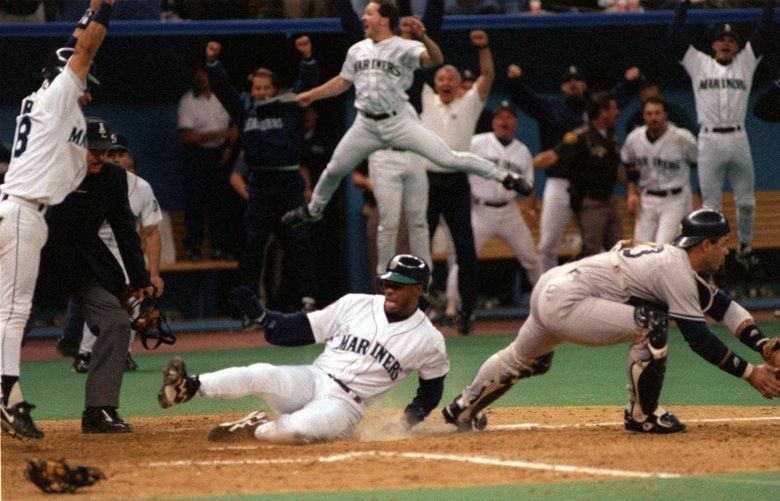 Why they are here: Other than the fact that the Mariners were actually something of a playoff perennial (imagine that?) having made it three of the previous six years, this season may have been a bigger surprise than 1995. The losses in consecutive years of Johnson, Griffey and Alex Rodriguez had the Mariners expected to bring up the rear in the AL West. 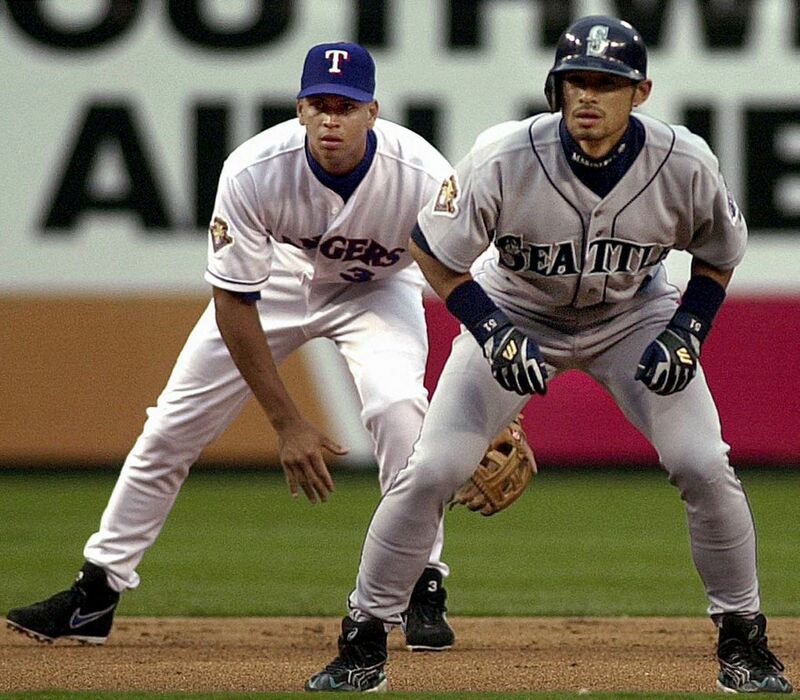 But the rookie sensation that was Ichiro — and a year of “Two outs? So what?’’ good fortune that maybe the Mariners are still paying for — led to a season of 116-win history marred only by the inability to get to the World Series. Why they are here: For now, this remains the gold standard of Seahawks surprise seasons. 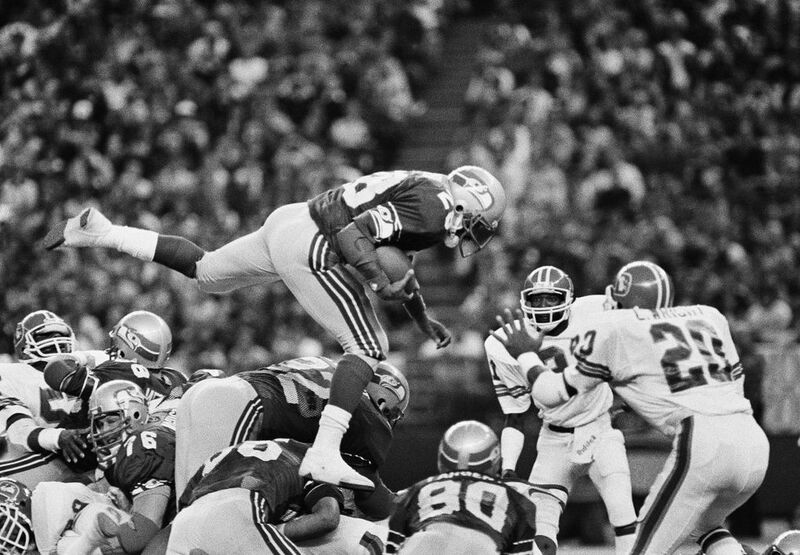 Seattle had just two winning seasons — each at 9-7 — in its first six years, and trundled through a chaotic 1982 campaign marred by a strike and the firing of Jack Patera. That brought Chuck Knox, who brought in Curt Warner and a bunch of veterans. Seattle never won more than two in a row or lost more than two in a row, standing at a fitting 7-7 with two weeks left and what didn’t appear to be great playoff hopes. But the Seahawks won their last two games to sneak in, then pulled off what remains the biggest upset in team history to win at Miami in the divisional round before the dream came to a thudding end in the conference title game against the Raiders in Los Angeles. 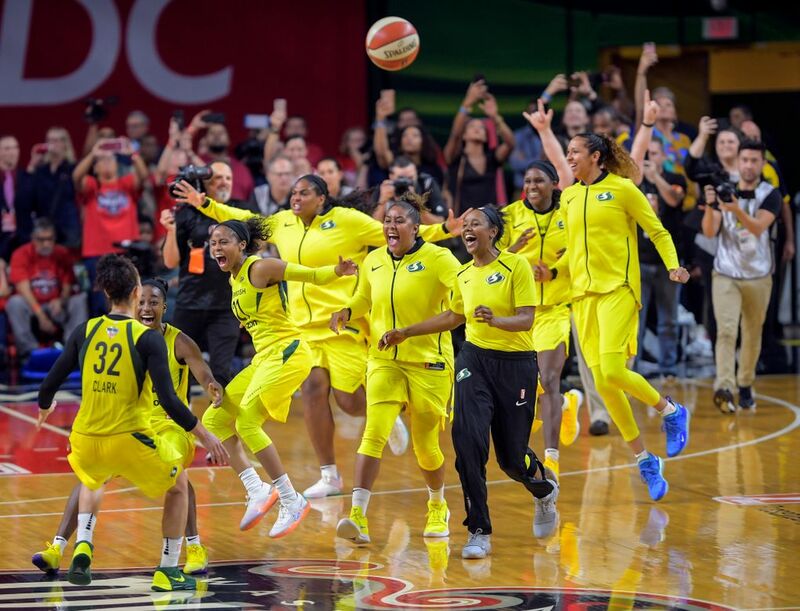 The Seattle Storm celebrate after sweeping the Washington Mystics for the franchise’s third WNBA Finals title. (Washington Post photo by John McDonnell). Why they are here: Given the enormity of the talent on hand, this is another team whose eventual accomplishment may not be seen as that big of a surprise in retrospect. But hopes were modest for the Storm heading into the season. Of the WNBA’s 12 teams, they had the seventh-highest Las Vegas odds of winning it all, at 25-1 (the Lynx and Sparks were the prohibitive favorites). Yet, dominant, inspiring performances from Breanna Stewart and Sue Bird propelled the Storm to a WNBA title. Can the Seahawks follow their lead? Why they are here: It might be easy to forget that there were a few prognosticators liked the Seahawks chances in 2012 despite a young defense that had come on late the previous season and a punishing Marshawn Lynch-led rushing attack. 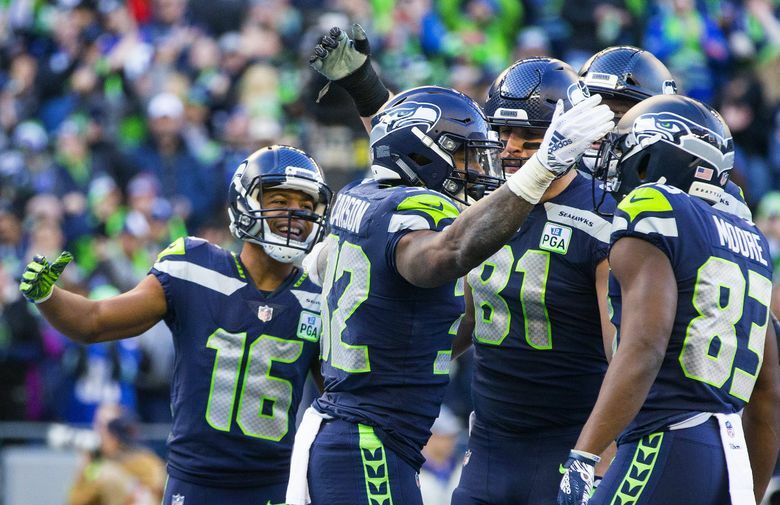 But the more common view was found in an ESPN poll of its 24 NFL experts the week the season began in which just one expert (Chris Mortensen) picked Seattle to make the playoffs as a wild-card team. Seattle not only made the playoffs, buoyed by the surprise emergence of Wilson, but won a playoff game, and was widely regarded as one of the best teams in the NFL at the end of the season, setting the stage for the Super Bowl title the following year. 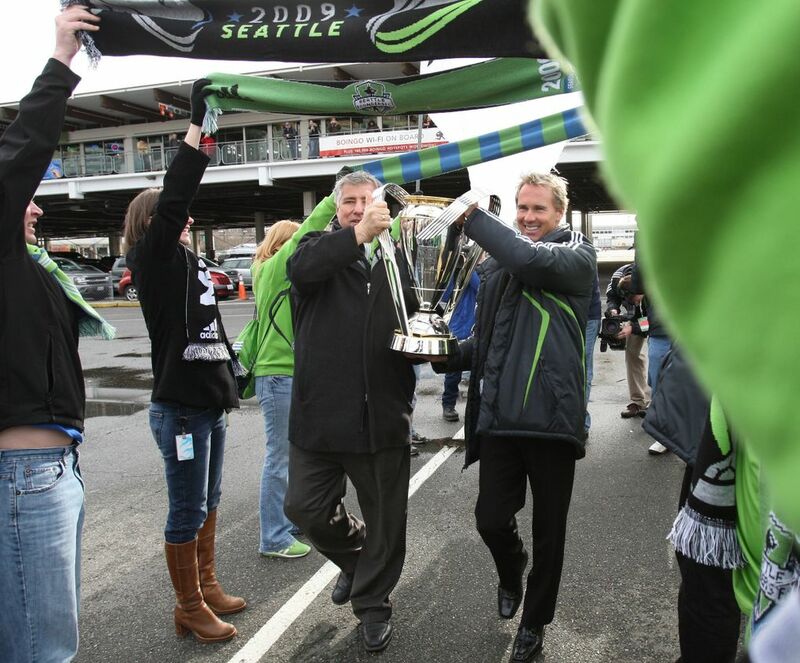 Why they are here: It was hard to know what to expect out of the Sounders in their first year. There were reasons for optimism with the team that proven coach Sigi Schmid was putting together. A Goal.com story the week the season stated, “If Seattle’s defense improves as the season progresses, the team could make the playoffs — barely.’’ The Sounders did more than that, finishing with the fourth-most points in the 15-team league to make the playoffs handily while also winning the U.S. Open Cup. 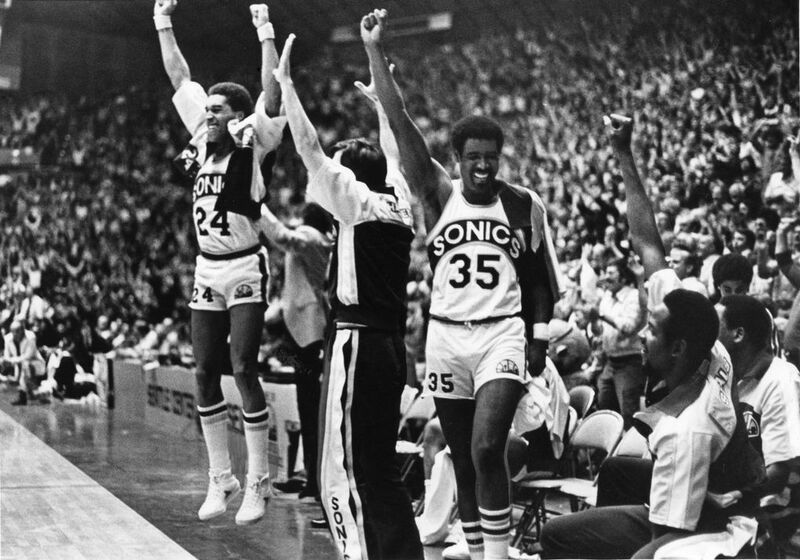 Why they are here: The ‘80s were not good for the Sonics, who saw the quick disintegration of the 1979 title team and meandered through the early part of the decade, moving back to the Coliseum from the Kingdome, and winning just 31 games in both the 1984-85 and 1985-86 seasons. But a trade for Dale Ellis, the drafting of Nate McMillan and the emergence of Xavier McDaniel — a first-round pick the year before — led to a rebirth in 1987, with Seattle sneaking into the playoffs with 39 wins and upsetting Dallas and Houston in the playoffs before being swept by a Lakers team that would go on to win it all. Why they are here: Maybe the Sounders’ first title should go above their first season? This is another one on this list in which the surprise was more about how the season evolved than simply exceeding expectations. They were widely regarded as a likely playoff team and title contender entering the year. That seemed out of the question when the Sounders won only six of their first 20 matches, resulting in the move to fire Schmid and hire Brian Schmetzer at midseason. From there, the Sounders embarked on one of the more inexplicable runs in Seattle sports history, winning eight of their final 14 matches to qualify for the playoffs on the final day of the season, then relatively waltzing their way to the MLS Cup title. 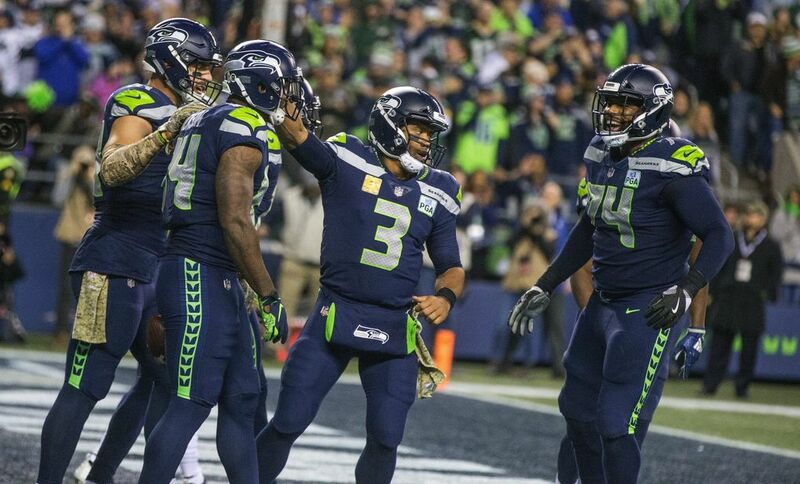 Why they are here: Maybe a team coached by Carroll and quarterbacked by Wilson, and including a defensive standout such as Bobby Wagner, should always have been expected as playoff caliber. 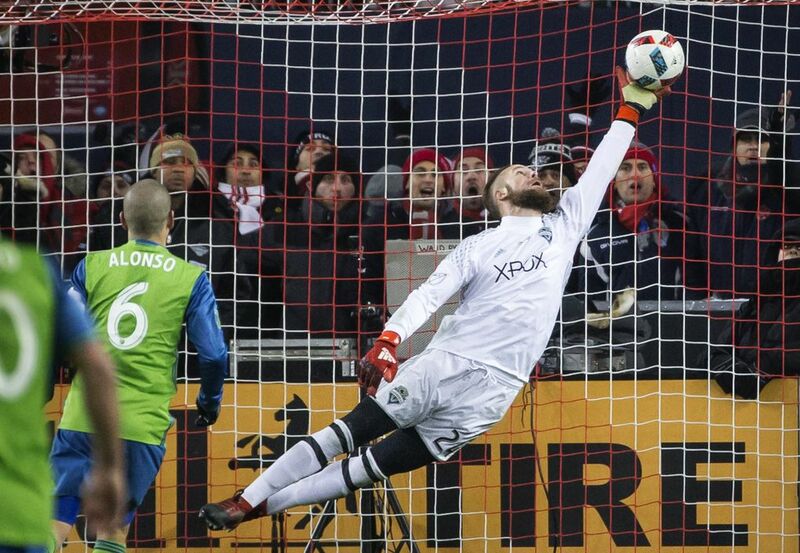 But it was hard for many to overlook the loss of so many big names, and the skepticism reinforced by Seattle’s desultory 0-2 start. Most of the teams on this list made their real mark by not only getting to the playoffs, but doing something once they got there. So, it’s your turn 2018 Seahawks.